This year you can make a special gift to the children in Uganda! With your contribution MatatArt will bring them art and joy in 2017… help us to make it happen! 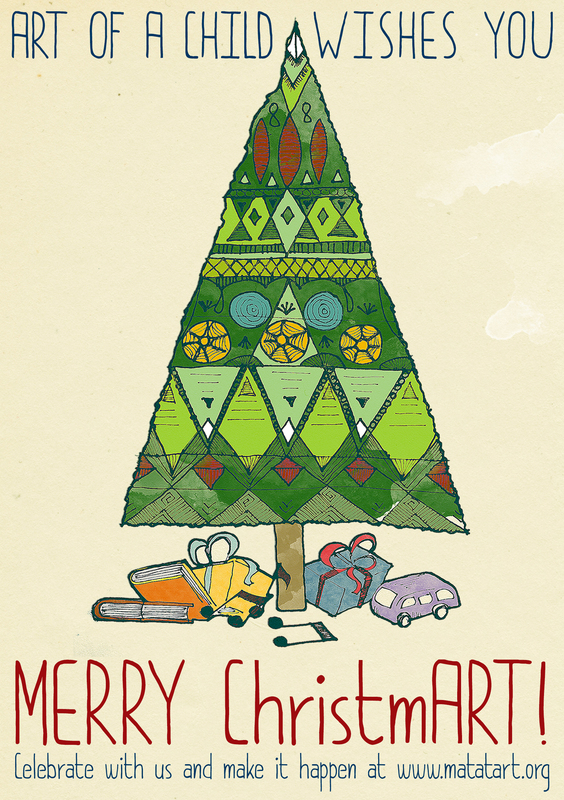 MatatArt team whises you Merry ChristmArt and Happy holiday season.